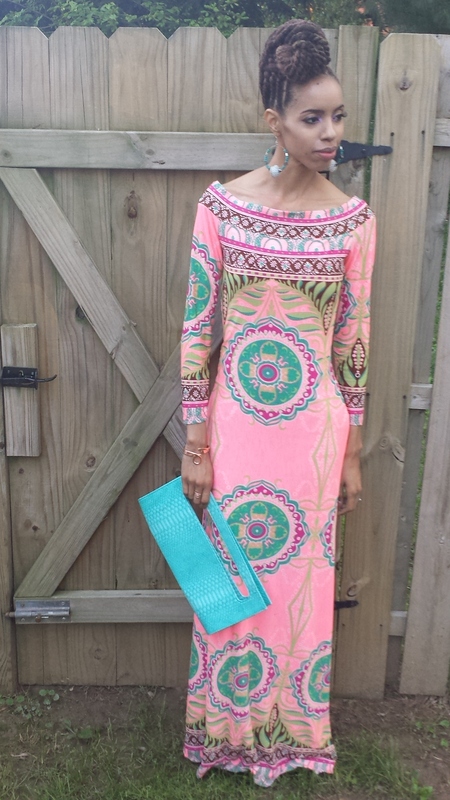 Today was a GOOD day. 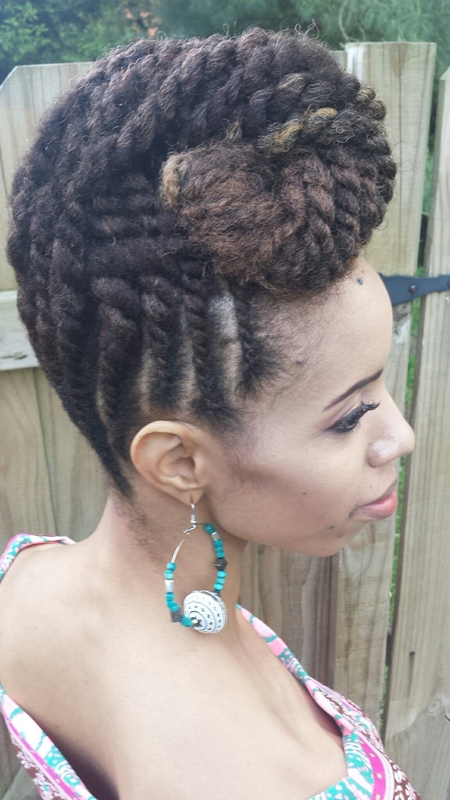 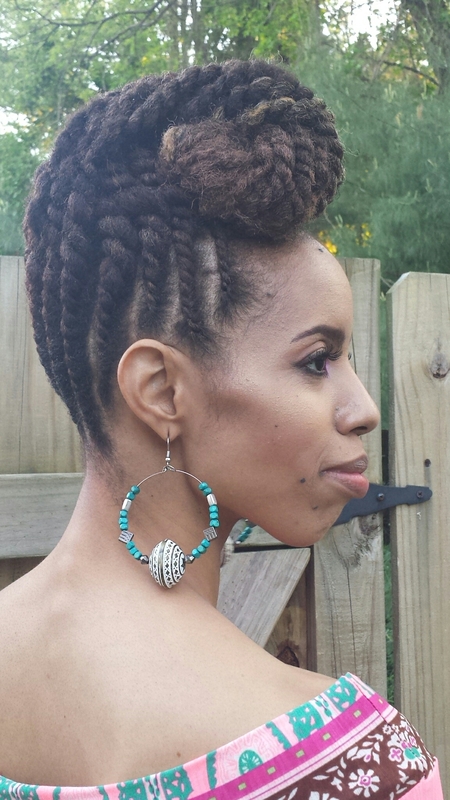 I got my hair done yesterday by Zarah Charm into this fabulous updo, just in time for International Natural Hair Meetup Day! 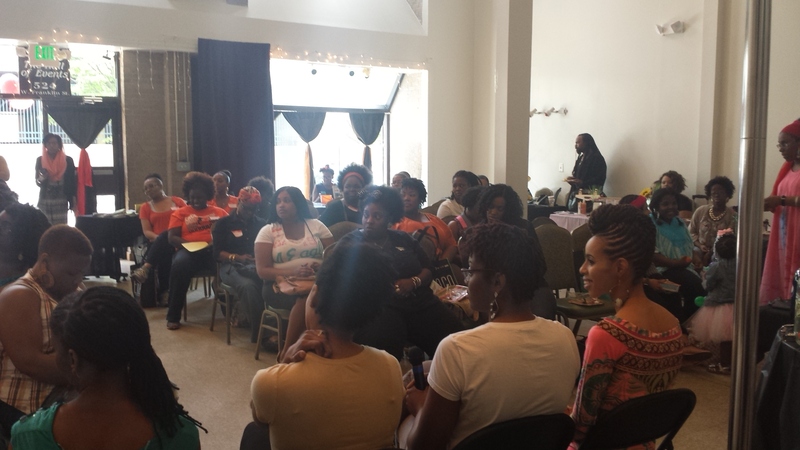 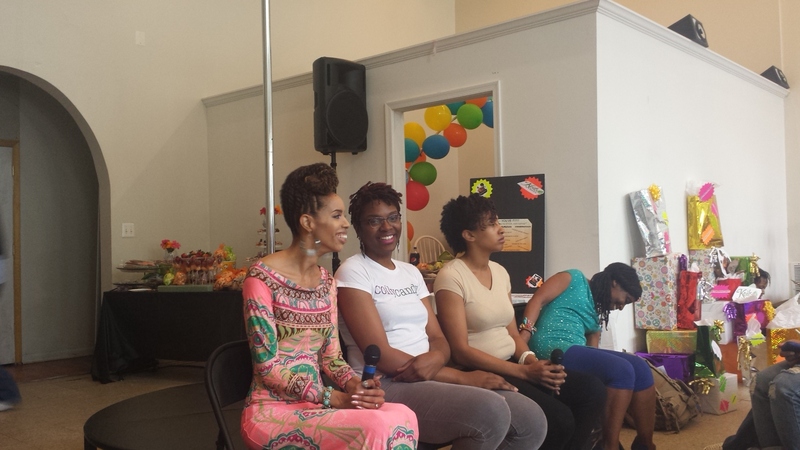 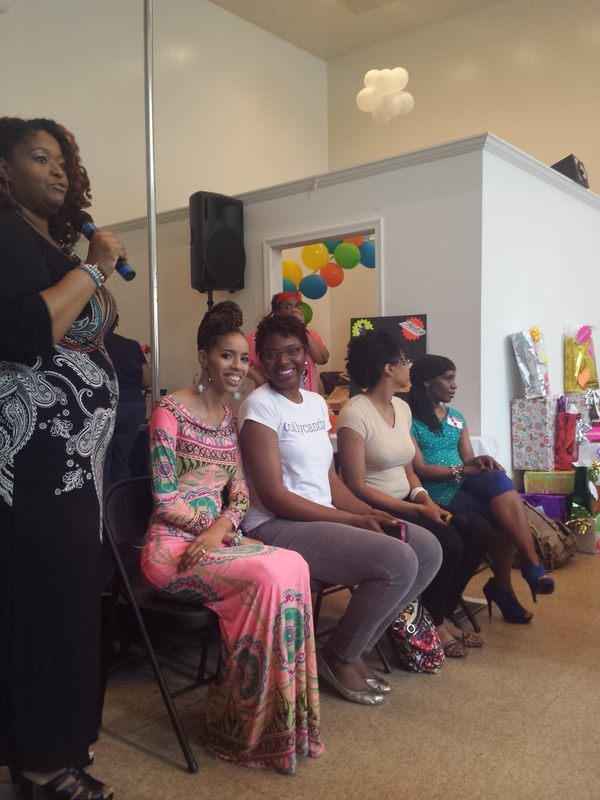 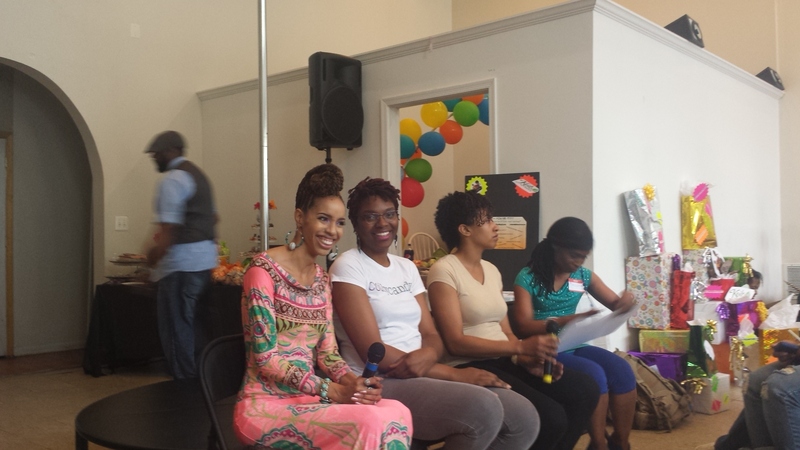 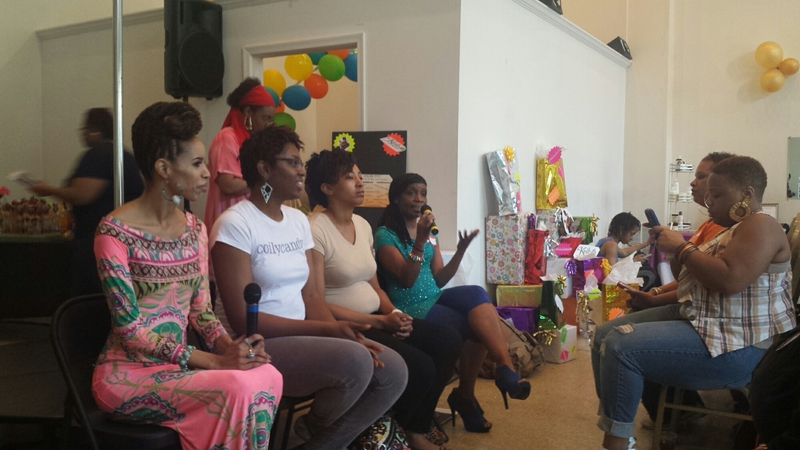 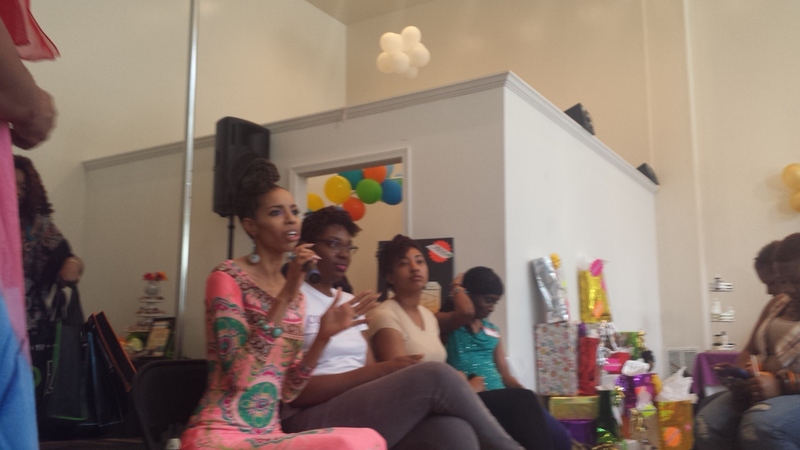 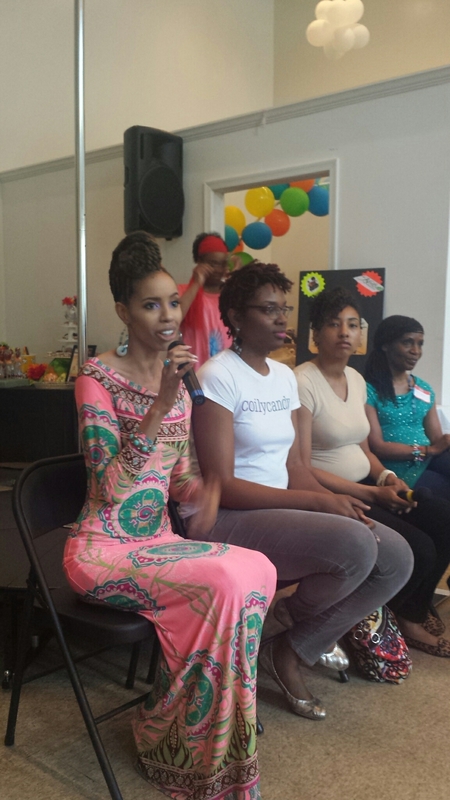 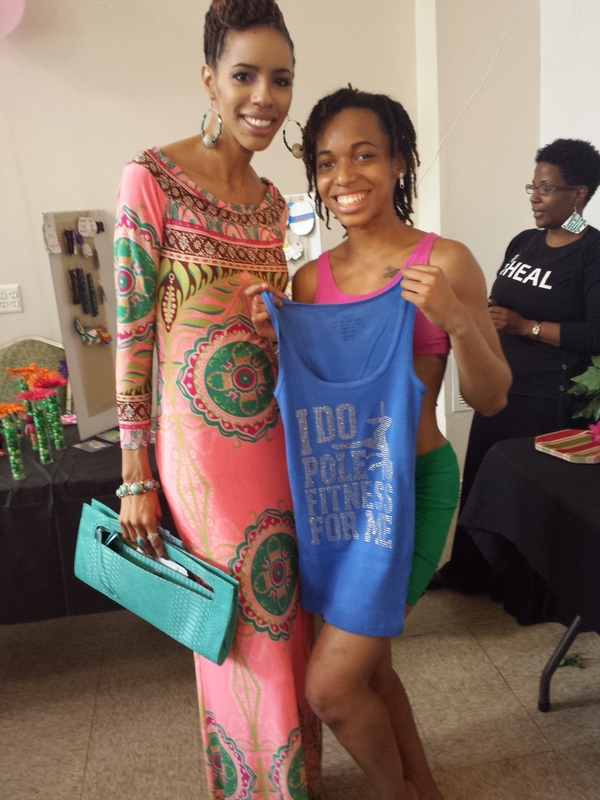 I served as a panelist for the outstanding event led by Naturally Kish. 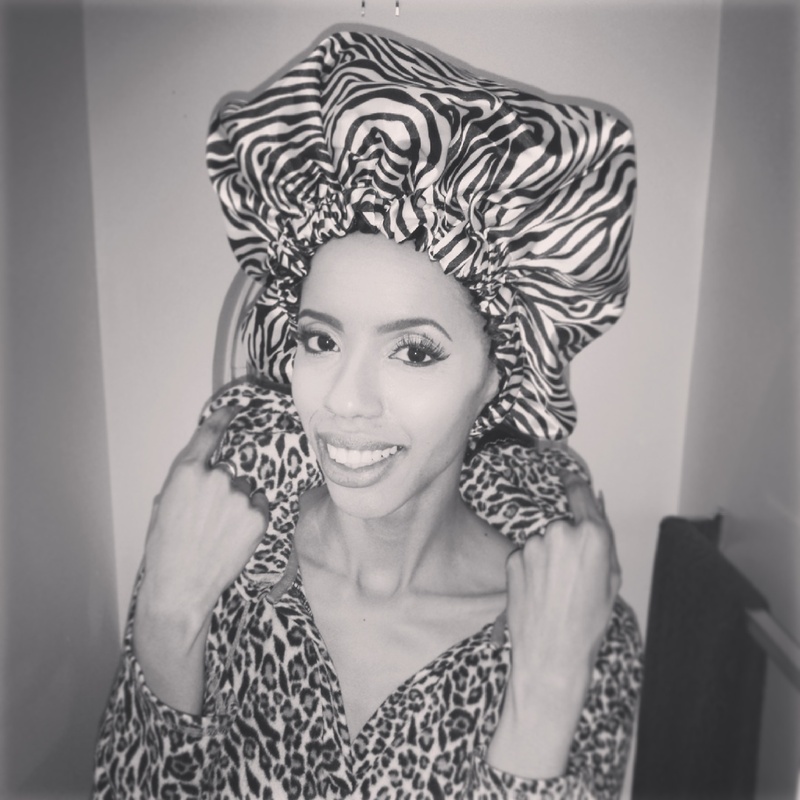 As you scroll through these pics, you will see my neon dress that I wore, my awesome silk sleeping bonnet and my new copper jewelry (I am currently obsessed with rose gold and these bangles match perfectly)! 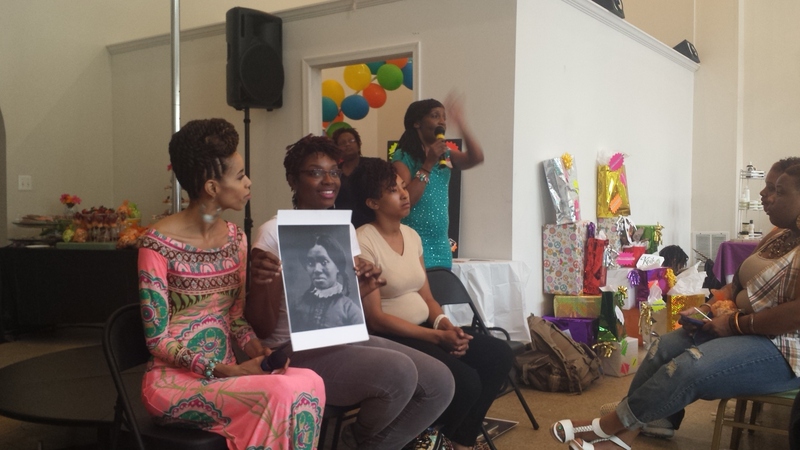 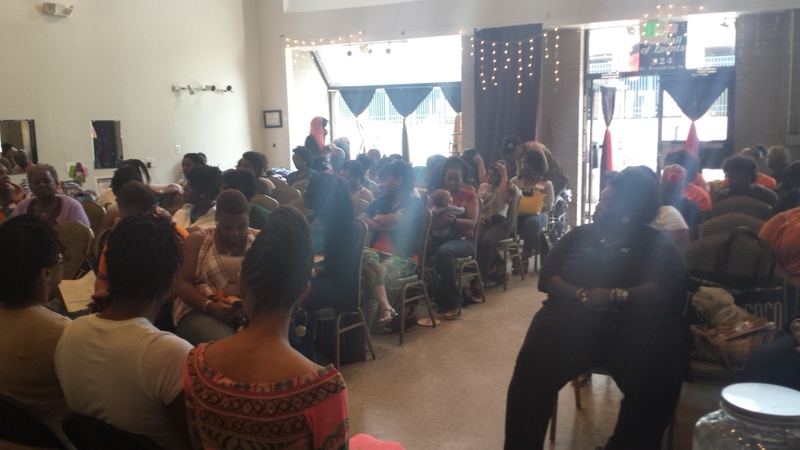 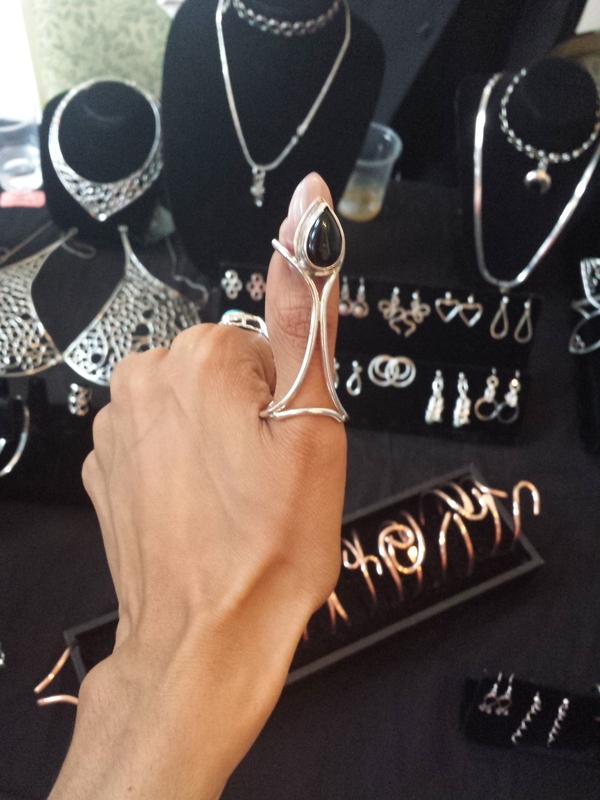 It was so wonderful seeing so many beautiful, natural women and girls! 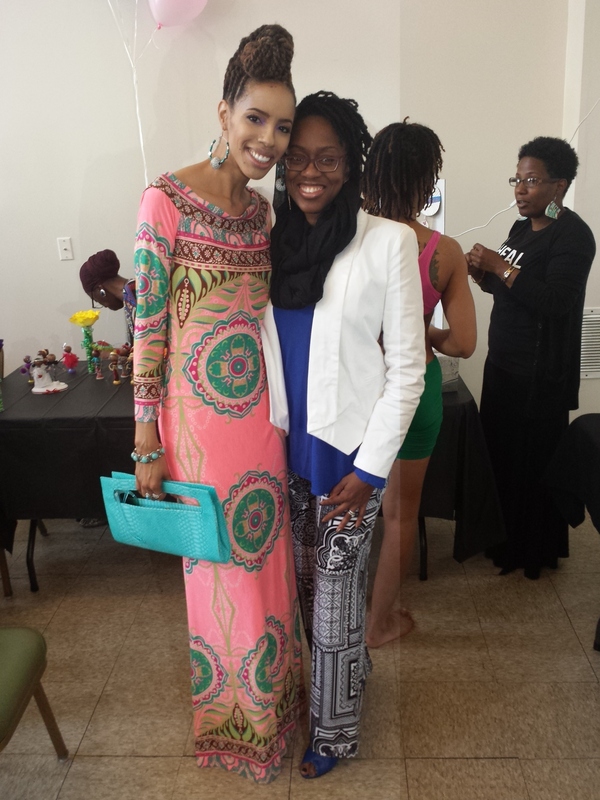 Zarah is great! 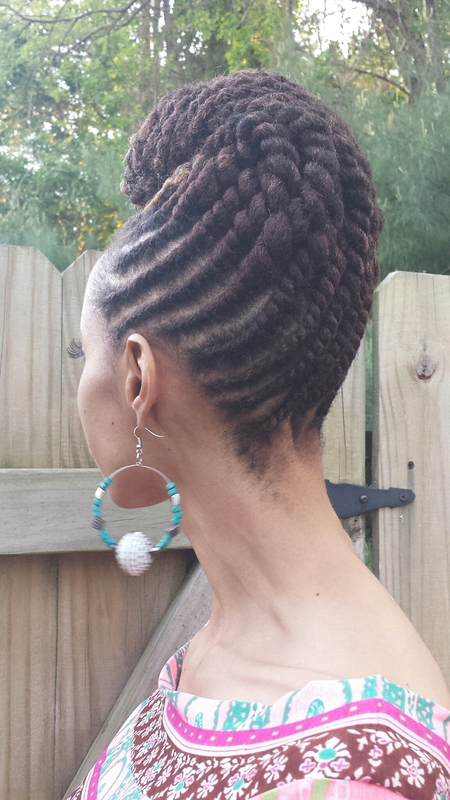 I am looking forward to my appointment for havana twists next week. 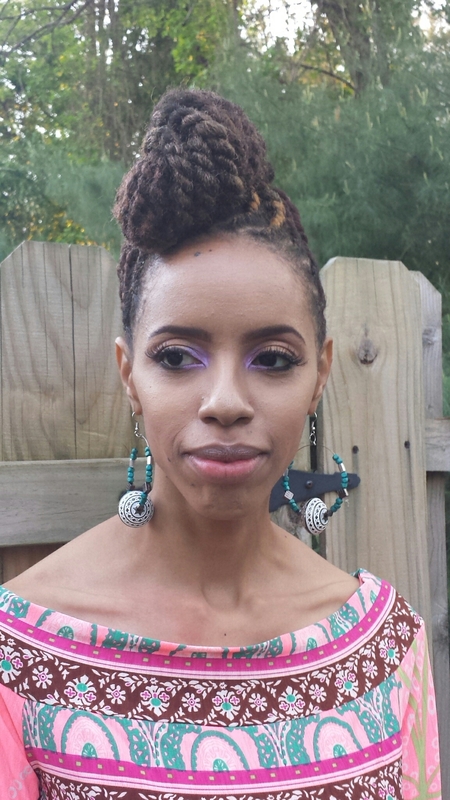 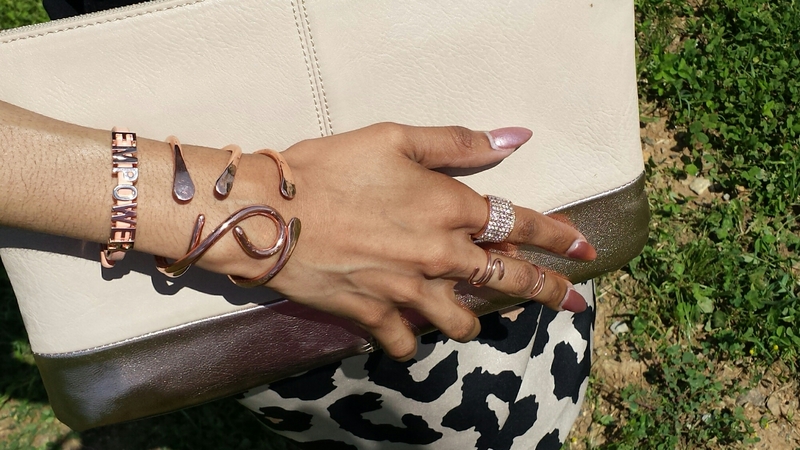 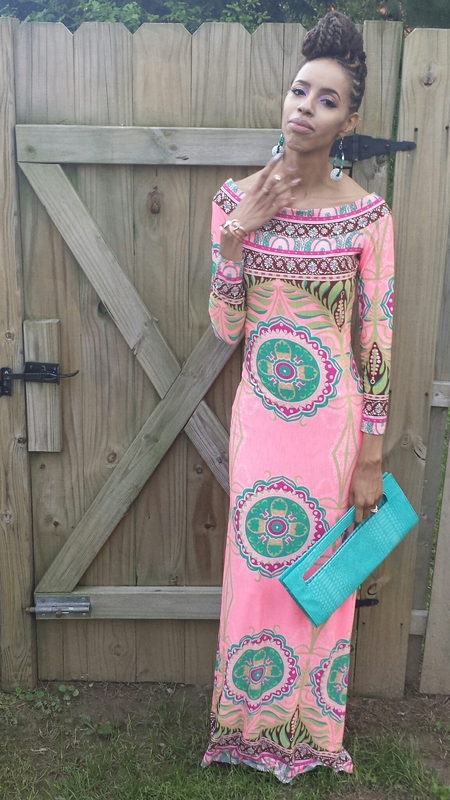 This entry was posted on May 18, 2014 by LaQuisha Hall in Dresses, Natural Hair Flair, OOTD.